Camp Falcon, APO AE 09361. Justin completed his Blackhawk training as number two in his class. He subsequently completed Jump School and is currently at Fort Bragg awaiting assignment. Before entering the service, Justin earned the rank of Eagle Scout. Justin is now serving in Korea. Justin was named after Lucian Theodore "Ted" Untalan who served in the 281st. and is on the DAT list. 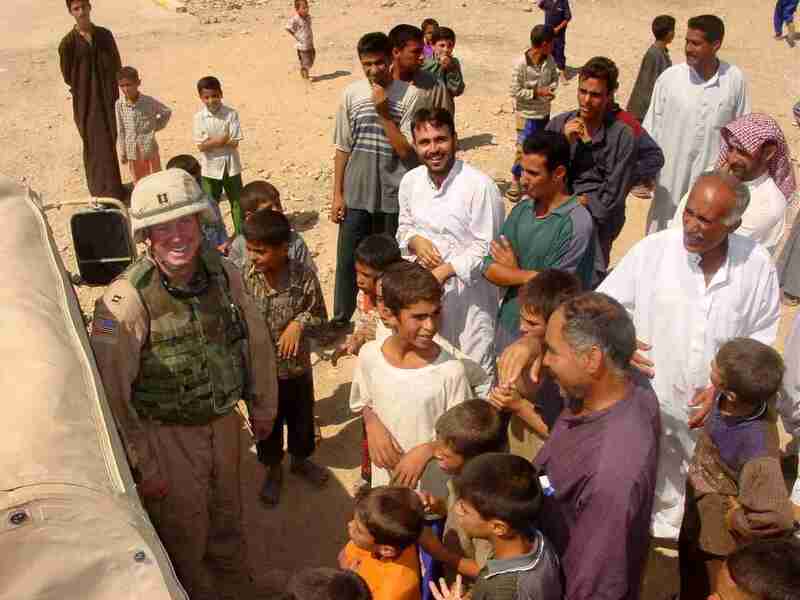 The picture below is of Major Rush in Iraq where he served as the Civil Affairs Officer for his Squadron. Major Rush is an OH58D, Kiowa pilot and has served two tours of duty in Iraq. His last tour was as an aviation Troop Commander. 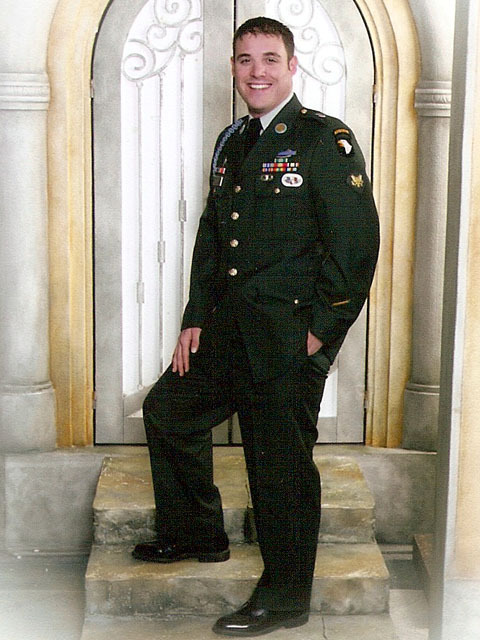 He and his wife Caroline now reside in Kentucky where he is an ROTC instructor at the University of Kentucky. Michael is the son of Jay and Joyce Rush who now live in Washington, PA.
Captain Jennifer Williams and her husband, Captain Nate Williams are back in Iraq again. Actually they have been there since October. Some of you may have met them in St. Louis at the reunion last August. This tour of Iraq is with the 1st Infantry Division from Ft. Riley, Kansas. Jennie is the CO of a military intel company in the 2/1 Special Troops Battalion. She is based in Baghdad at Camp Liberty in almost the exact same location she was in 05-06 with the 10th Mt. Div. 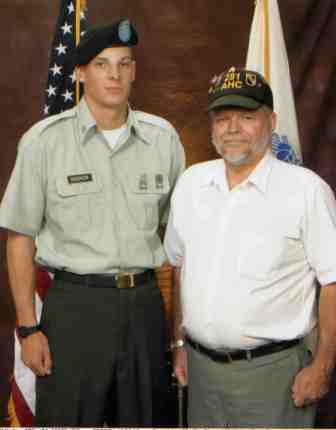 Nate is the CO of Alpha Company of the 1-18 Infantry Regiment. 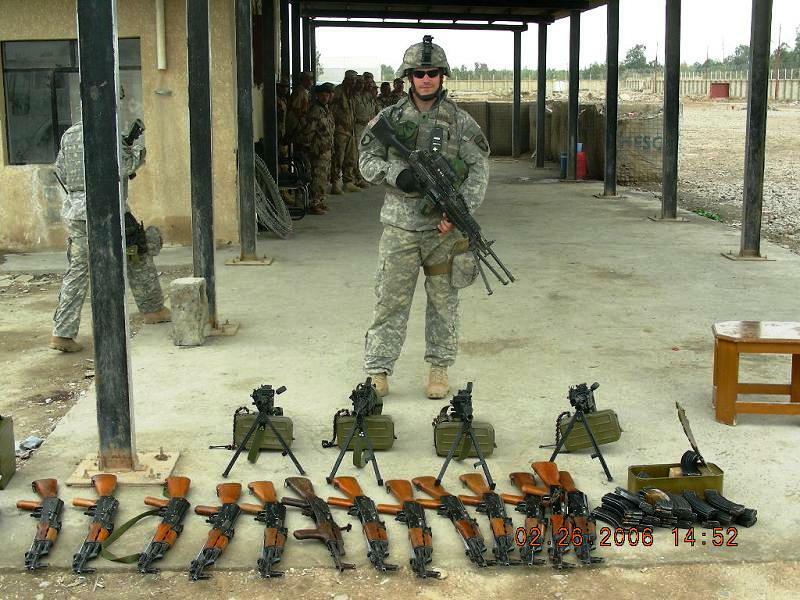 His company is responsible for the joint security of a city called Hurriyah, size about 100,000 northeast of Baghdad. They live with the locals and work alongside and train the Iraqi security forces. He works closely with their equivalent of a city council and has said what a difference a few years makes. The people now welcome Americans with open arms and are happy to have them to help. In the near future the Williams are looking forward to an R&R in Australia and New Zealand. Long term they are looking to be back in Kansas the end of next September. Her proud parents are Donald P. (Bud) and Lois Budlong of Hampstead, NC. 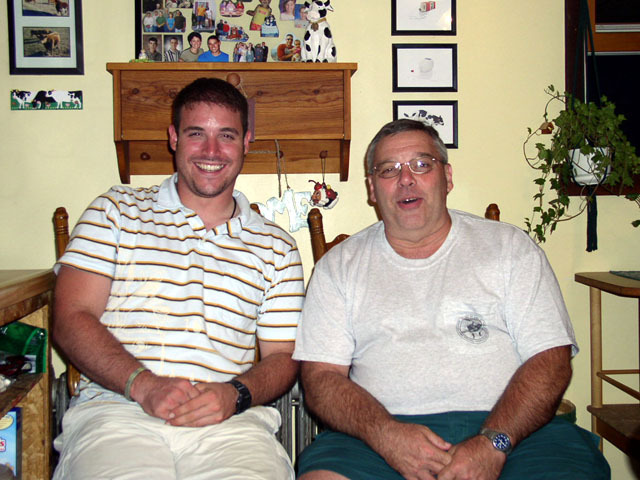 Don served in the 281st AHC Engine Shop from 2-68 until 1-70. Since that photo they spent two years and two different tours in Iraq. My daughter left the army as a Major and Nate is a Major at Ft. Polk (ouch), National Infantry Training Center as the Brigade Operations Officer (S-3). Tina was promoted from 1st LT to CPT on 30 MAY 11. Tina is the daughter of Ken Smith who served as a Bandit Pilot in the 281st from January 1968 - 1969. Ken's wife and Tina's Mom is Carol Chesbrough whose father retired as an USAF LTC after serving as a US Army Air Corp B-24 Instructor Pilot in WWII and in the USAF Reserves until he retired. 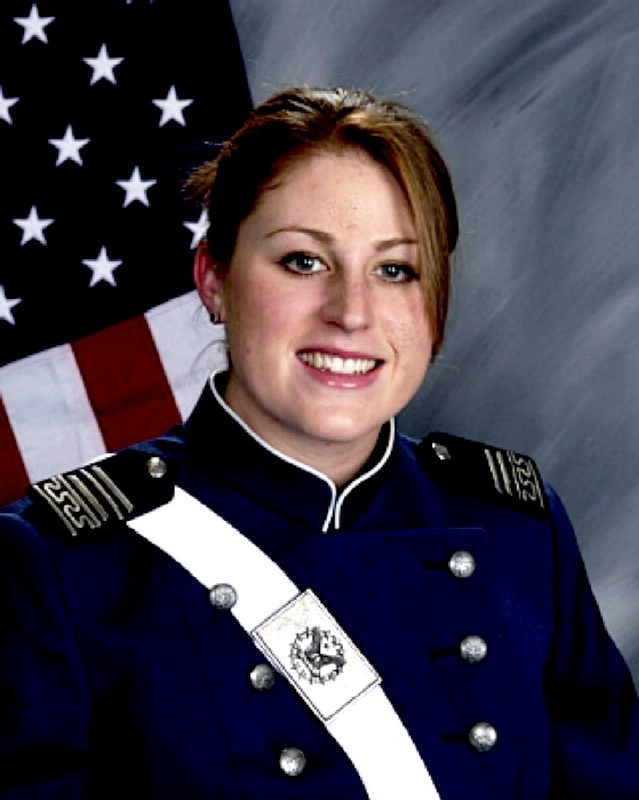 Tina completed five years at the USAF Academy including a year before entering the Academy at the USAFA Preparatory School. Tina graduated and was commission a 2LT in the USAF on 30 MAY 07. 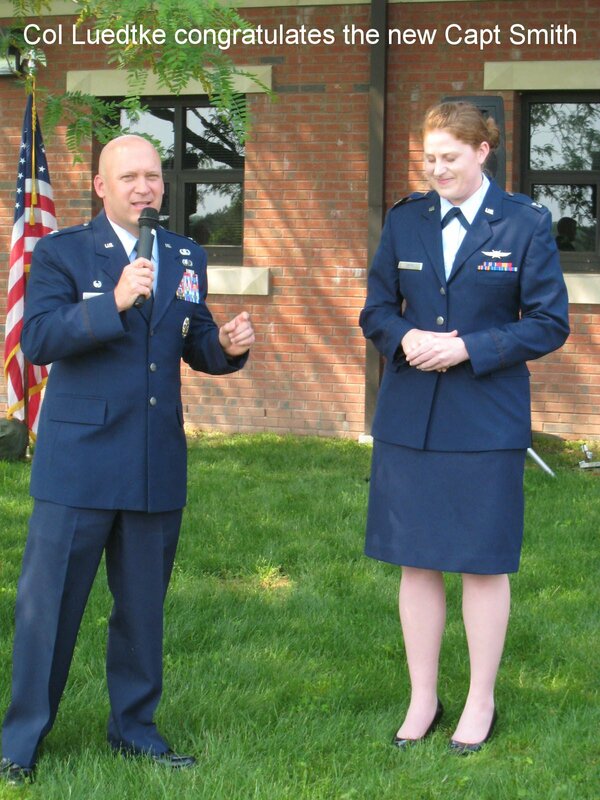 She has served for four years and has been stationed at Vandenberg AFB, CA for 18 months before joining her permanent assignment as a Communications Officer at Joint Base McGuire-Dix-Lakehurst, NJ. She served for two years as an Executive Officer to the Commander of the 87th Mission Support Group in the 87th Air Base Wing. Upon completion of this duty Tina was chosen to attend the Squadron Officers School at the USAF Air University at Maxwell AFB, AL. This course is for Captains with 4 - 7 years experience. Tina got the school at her earliest qualifying date becasue she accepted a Flight Commander position in the 87th Communications Squadron. Tina completed the Squadron Officers School in June and has returned to McGuire to continue her new job in the 87th Communications Squadron.